Ryan Allison is straight up from the schoolboy ranks, achieving a top 5 in the BYMX Championship which gave him automatic entry into the Experts class. Ryan is riding a 2019 Husqvarna FC250 for this years Eastern Centre Motocross championship, EASSC Championship. 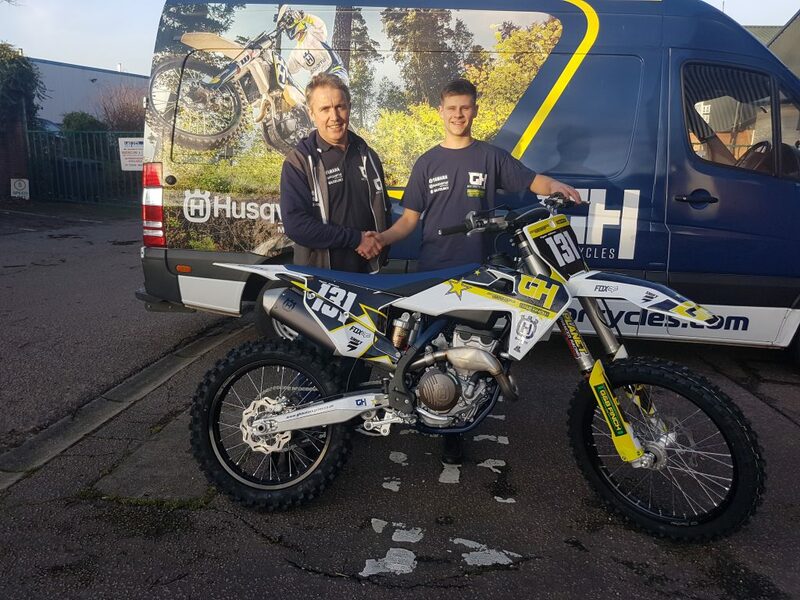 We look forward to seeing his progress throughout the season on his new Husqvarna FC250 with his new teammates Luke Benstead and Ben Cole.